Last month, Apple decided to remove a number of VPN apps from its App Store in China that didn’t “meet the new regulations” of the country’s draconian censorship laws. 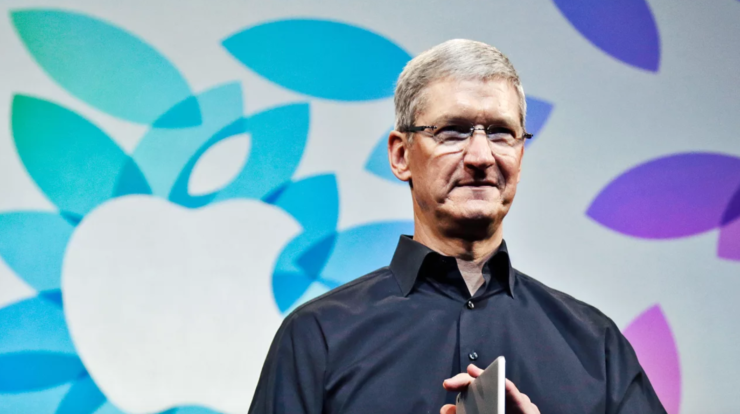 Apple’s decision to quietly comply with the country’s demands specifically after how it has fought for its consumers’ privacy and freedom of expression back home in the United States has raised several questions. Now, the United Nation’s Special Rapporteur on the promotion and protection of the right to freedom of opinion and expression (UN has a thing for super long titles) has a few questions of his own. 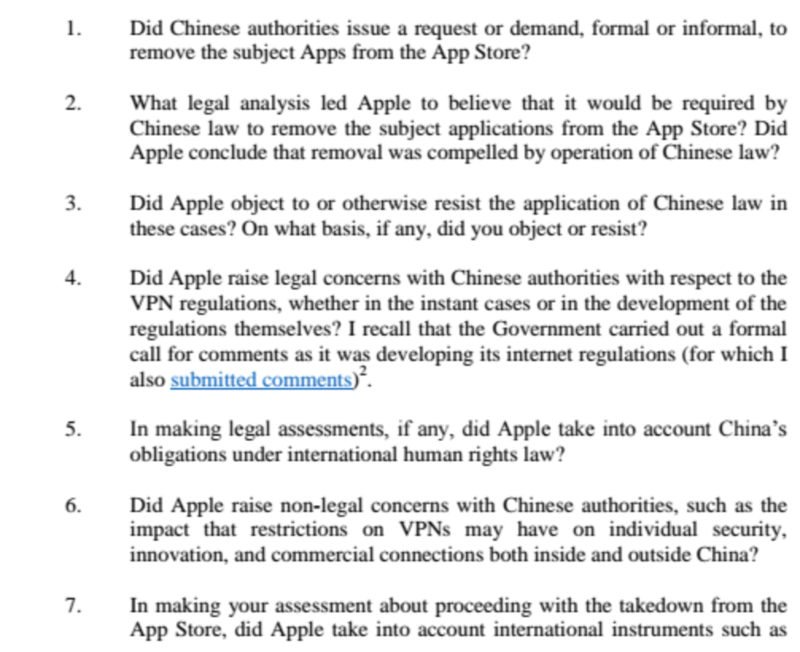 David Kaye, a human rights expert for the UN, has sent a letter to the Cupertino iPhone maker to ask why the company decided to remove VPN apps from the Chinese App Store. In particular, the letter asks if Apple took into consideration the “international instruments such as the UN Guiding Principles on Business and Human Rights or the Global Network Initiative’s Principles on Freedom of Expression” to protect the rights of Chinese consumers. In its defense, Apple has said the company was just following the law in the US when it fought against the FBI’s requests to help break into the iPhone that belonged to the San Bernardino shooter, and it did the same in China – follow the law. Kaye doesn’t seem convinced of Apple’s justifications. “In recent years, China has expanded the scope of its censorship tools and efforts, coming at the expense of individual rights to freedom of expression, access to information, freedom of association, and other fundamental human rights. Chinese restrictions put you in the position – unenvious, and likely reluctantly – of having to mediate between your customers, Chinese citizens, and Chinese law,” Kaye writes. Starting the letter noting Apple’s prior commitment to freedom of expression and its acceptance of the Newseum 2017 Free Expression Award earlier this year, Kaye follows it up with 8 questions. Apple’s decision to remove VPN apps that enable hundreds of thousands of Chinese citizens to access restricted content in the country has come as a surprise to many. Critics and privacy advocates have warned that in doing so the company has set a dangerous precedent as more authoritarian regimes will make similar demands of not only Apple but other tech companies, as well.